Why Do We Need Curbside Composting Programs? Food waste takes up a lot of space in our nation’s landfills, with up to 40 percent of all the food we produce left uneaten. That’s a big problem because rotting food releases methane, a strong greenhouse gas and a top contributor to climate change. Composting is an increasingly popular way to keep your expired groceries from the trash bin and limit your environmental impact. But many of us lack the time or space to compost at home. In response, cities across the country are adopting curbside composting programs to support a more efficient food waste diversion system. Composting at home is easier with curbside service. 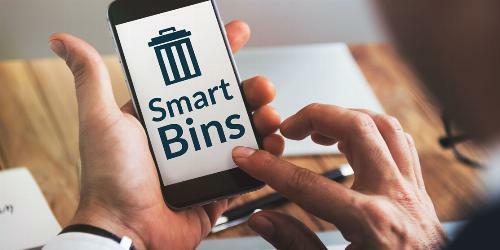 When you sign up, the company will provide you with a sealed pail that plays basically the same role as a recycling bin. Then, it’s just a matter of sorting. Fill your pail with food scraps throughout the week. Store your pail wherever makes the most sense in your home, whether that’s under your kitchen sink, in a cabinet or closet, or out in the garage. Place the pail at the end of your driveway or along the curb on the morning of your designated pickup day. Bring back the new, clean pail provided after pickup and repeat the process. After your food scraps are collected, they travel to a local composting facility where nature takes its course. 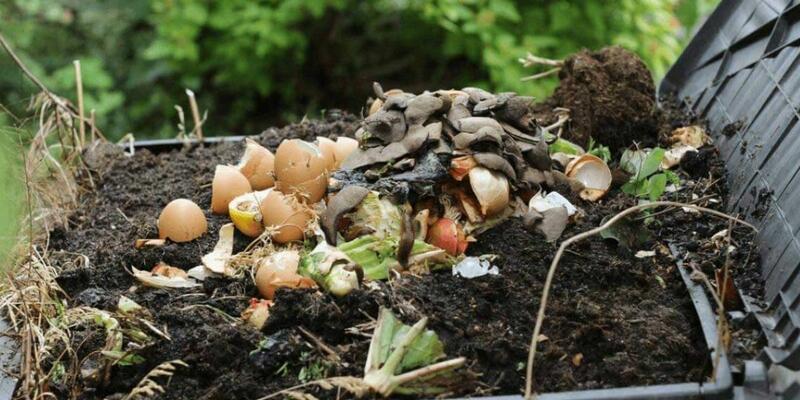 Most food scrap collection services will deliver the soil back to you after it’s finished composting. This way, you can give your garden a natural nutrient boost. Meats, bones, fish and shells. Coffee grounds and filters, tea bags (without staples). Uncoated paper cups and plates. Dead flowers, weeds, grass clippings and small house plants. *Be sure to check with your local composting service for a full list of acceptable items. Leading the curbside compost collection movement, small startup organizations like Curbside Compost in Ridgefield, Connecticut and Roots Compost in Lawrence, Massachusetts are bringing new life to leftovers across the New England area. Serving the Fairfield and Westchester County communities, Curbside Compost collects food scraps from homes, schools, offices, markets, restaurants and events. Owners Nick and Erica Skeadas started their compost businesses in 2015. Skeadas transports your food scraps to New England Compost in Danbury, charging $24 a month for residential pickup. He then sells compost to customers for $10 per three-gallon bin. “Every household is different, but we collect about 13 pounds per household per week,” Nick Skeadas said. The team currently services 150 households per month, and hopes to expand to more towns in the future. Aiming to make sustainable food disposal more accessible, Roots Compost in Lawrence, Massachusetts partners with two local composting facilities where they deliver organic waste collected from homes and restaurants. Sebastian Brown and fiancé, Mary Jeanne Hardwood started the company in 2015. Looking for someone to handle your food scraps? Check out our growing list of city composting programs across the country. If you’re looking for a cost-effective way to reduce your carbon footprint at home or in your community, composting is a great way to start. 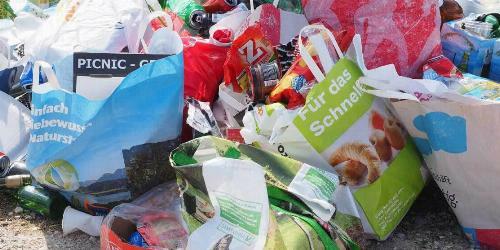 With some simple sorting, you and your neighbors can help to reduce methane emissions from your local landfill. Do you have a curbside composting program in your city? Leave a comment below to be added to our list.